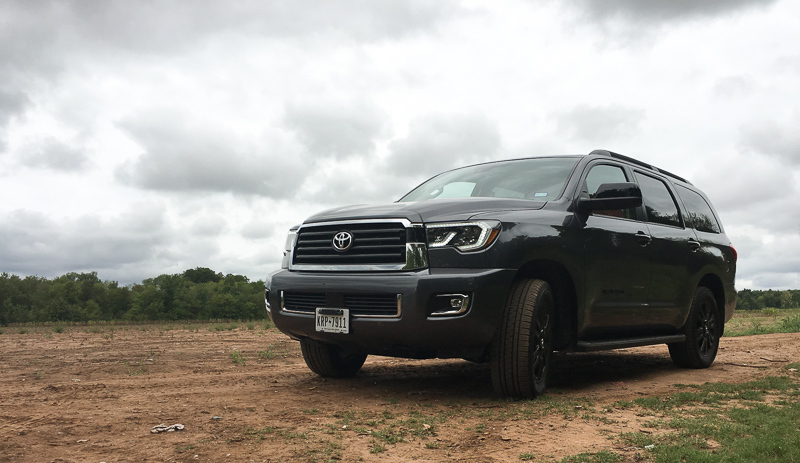 Where can you go in the 2018 Toyota Sequoia TRD Sport? We took this SUV exploring around the Red River, through fields, and down dirt roads. And just says before that it was driving around on the beach and hauling a surfboard on Galveston Island. No problems. It also carried four adults, two kids, gear, luggage, and food for six, there and back. Think this might be the SUV for you? Check out my full review on A Girl’s Guide to Cars!